This entry was posted in Animals & Animal Vaccines, Vaccine Injection Room and tagged animal vaccines, Pets on March 23, 2018 by Editor. 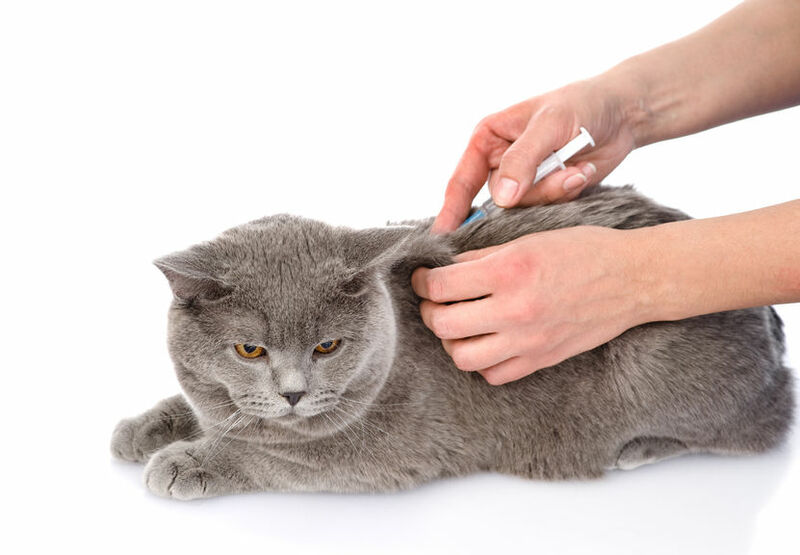 The leptospirosis vaccine, Nobivac L4, is produced by Merck subsidiary MSD Animal Health, which says that despite its optional status, it is one of the most widely used dog vaccines. According to spaniel breeder Bridgette Evans, every dog she has given the L4 vaccine to has suffered an adverse reaction. Out of one litter of six pups, every single one developed swollen glands, in some cases as big as tennis balls. One of the dogs died within three weeks of the shot. Carol Blackburn-Harvey, another breeder, said her dog became “overbalanced” and unable to walk three weeks after getting the shot, and died soon after. This entry was posted in Animals & Animal Vaccines and tagged animal, animal vaccines, Merck on July 8, 2016 by Editor.